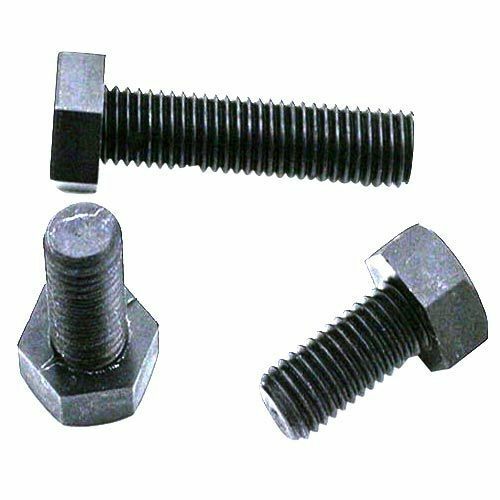 Swarna Fasteners is a well-renowned brand in the domain that is known for offering a wide range of hex nut and bolts, since 2011. 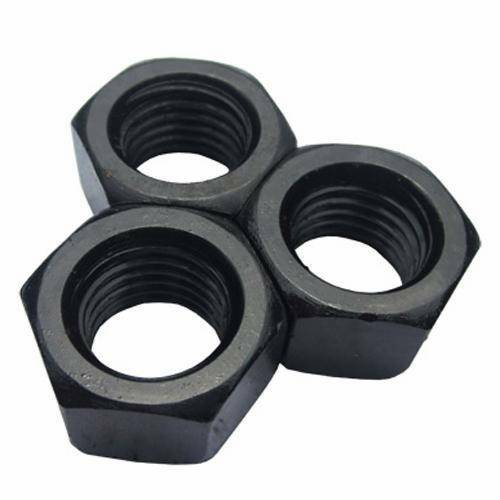 We are even recognized among the reputable Hex Nut Manufacturers in Delhi and promise you that our products will give you value for money. 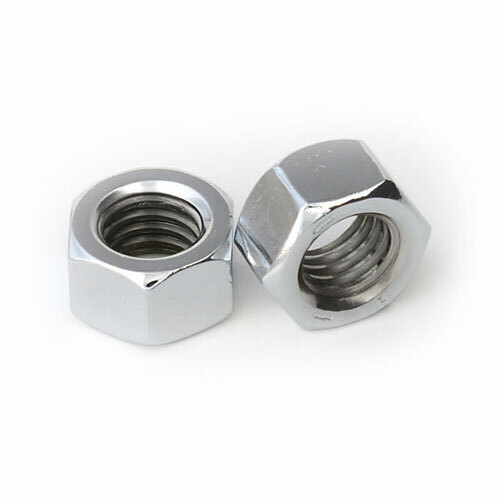 They are available in different dimensions and other specifications as we have manufactured them at our in-house facility under the supreme guidance of an expert team. 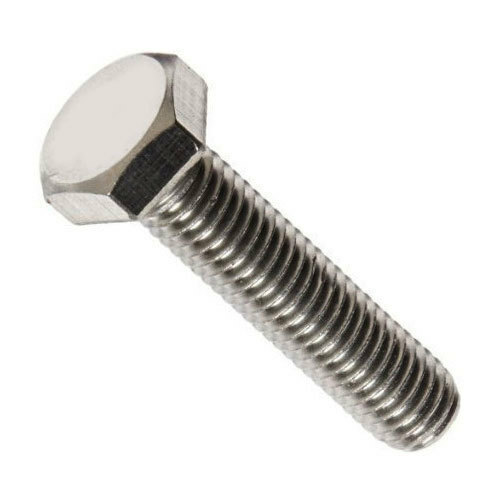 Our journey begins with a sole aim of marking our highest possible position in the domain by serving the best range of fasteners. 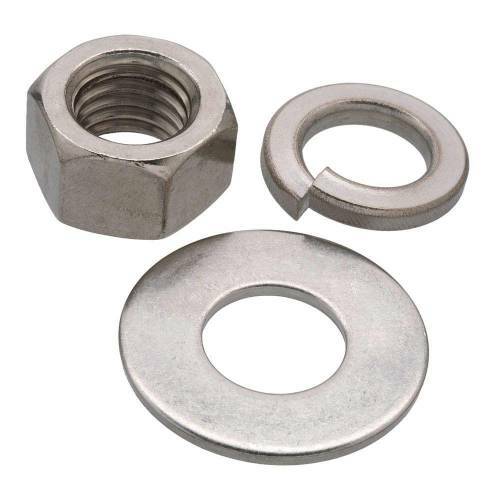 Be it MS Hex Nut, Stainless Steel Hex Bolt, High Tensile Hex Nut or Hex Bolt, we have all types of fasteners to offer in different grades under one roof. 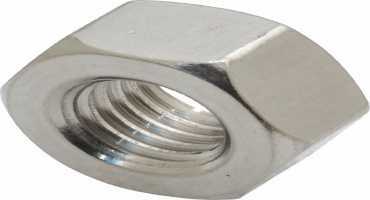 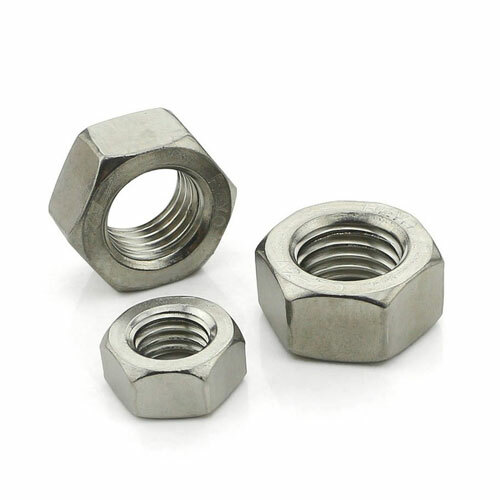 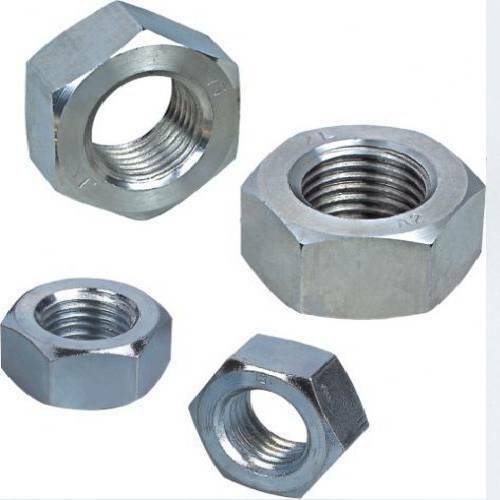 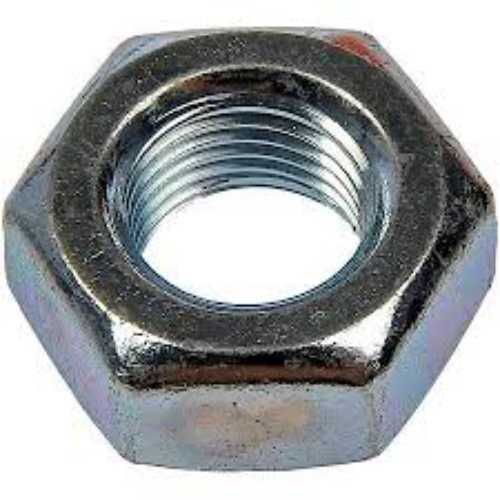 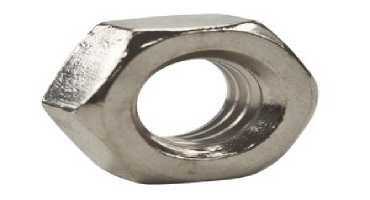 We specialize in manufacturing all kinds of nuts and bolts and give you assurance regarding their quality and performance. 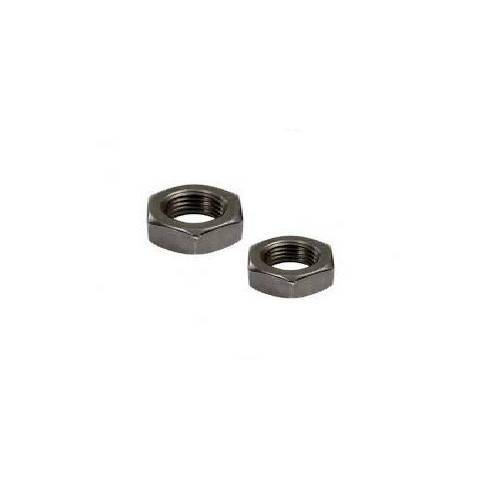 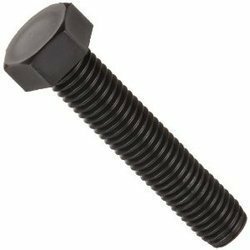 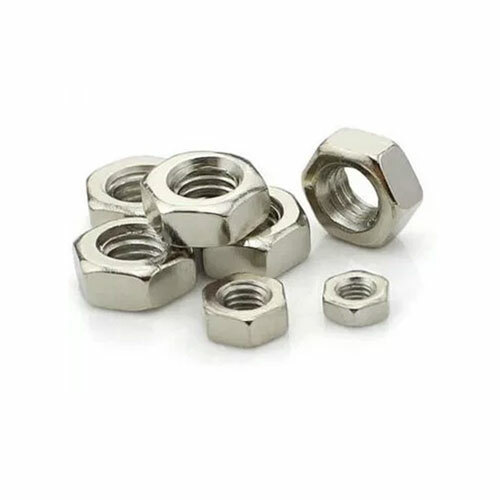 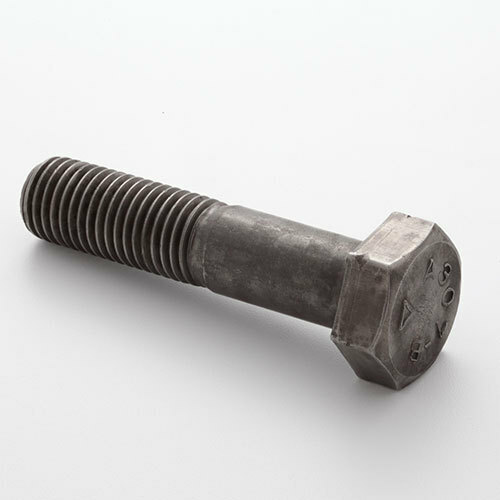 Being one of the reckoned Hex Bolt Exporters and Suppliers in Ludhiana, India, we take the headache of timely delivery and best possible customer support. 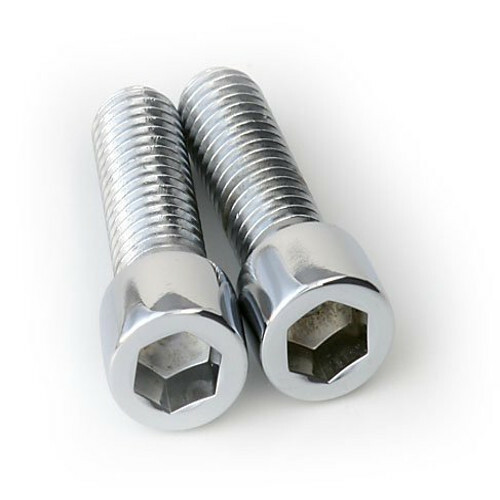 You can be in touch with our experts for more details you required before placing an order.